Please feel free to take a look at our photo gallery of some of the recent jobs we have undertaken. 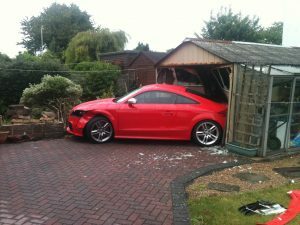 We deal with all kinds of situations from breakdowns to accidents. 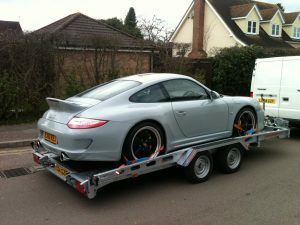 So you can rest assured that we will be able to safely and securely transport your vehicle to your chosen destination. Some of the accidents we have attended. 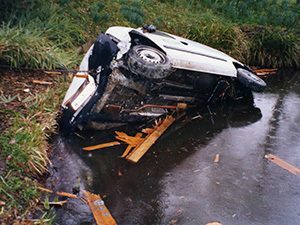 Recovering a small white van from a pond. 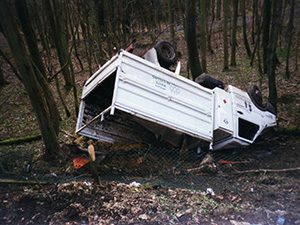 Recovering a tree care specialist van from a forest. 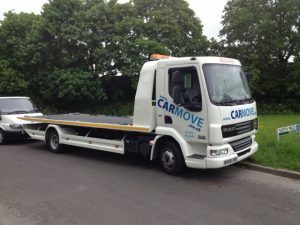 Some vehicles we have transported.